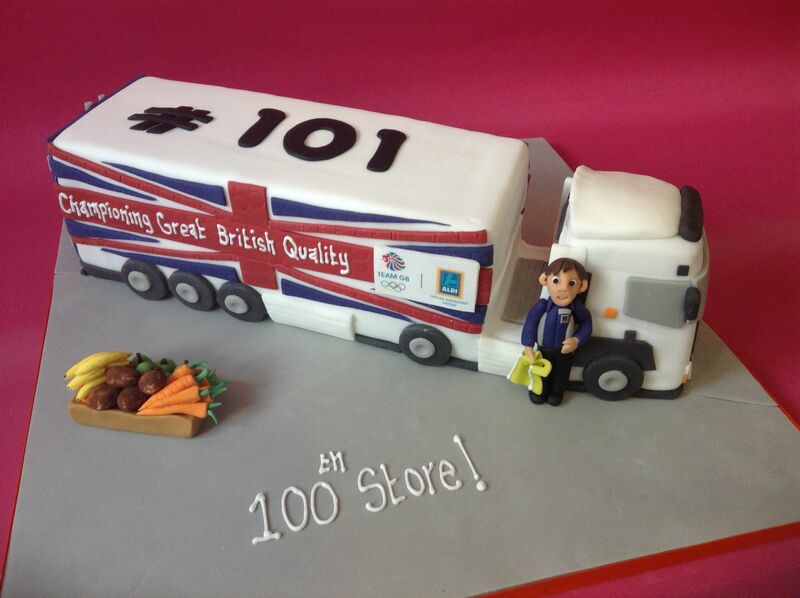 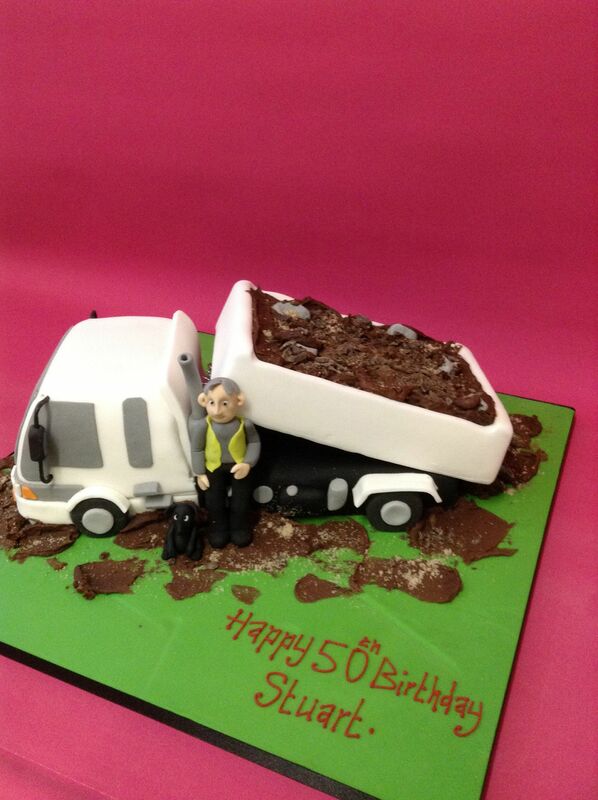 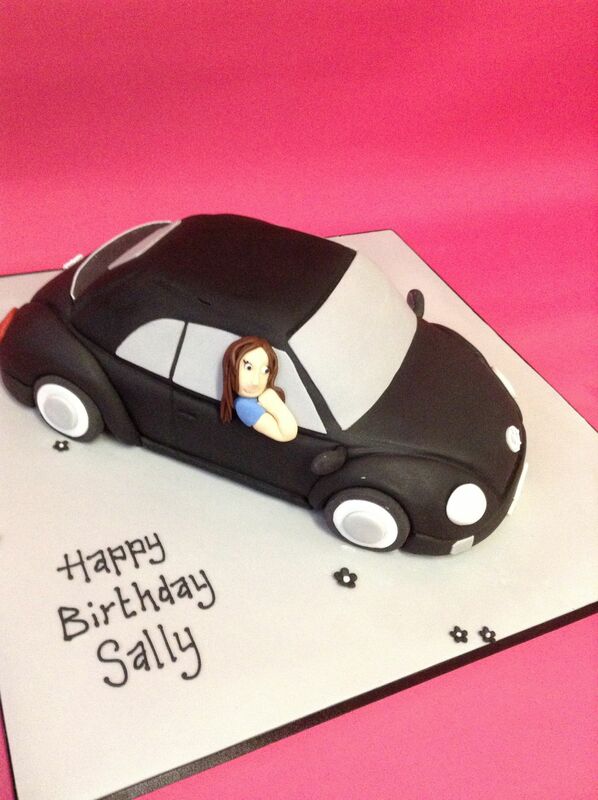 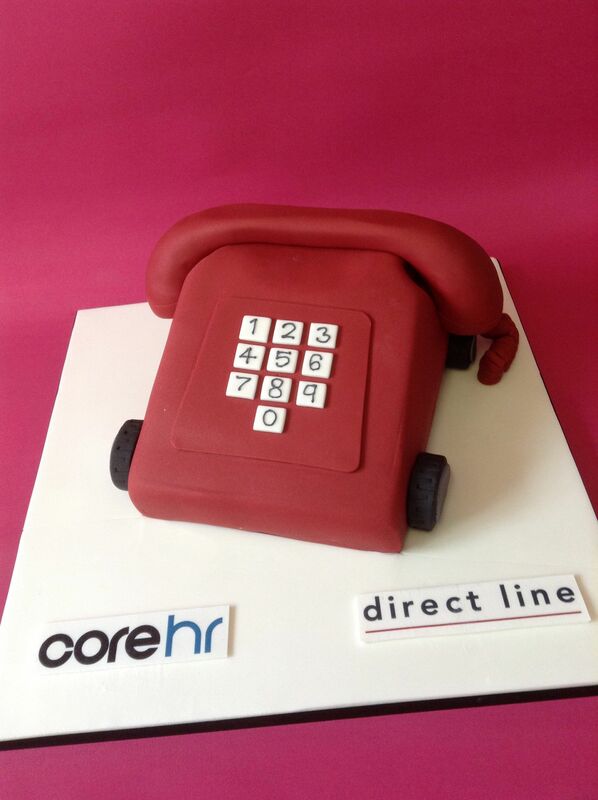 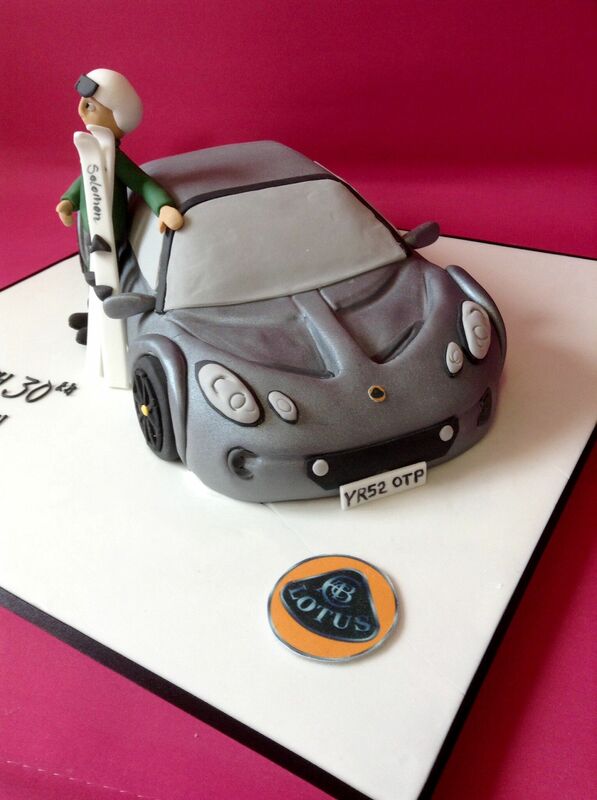 One area of cake design that is rapidly growing in demand is that of corporate cakes. 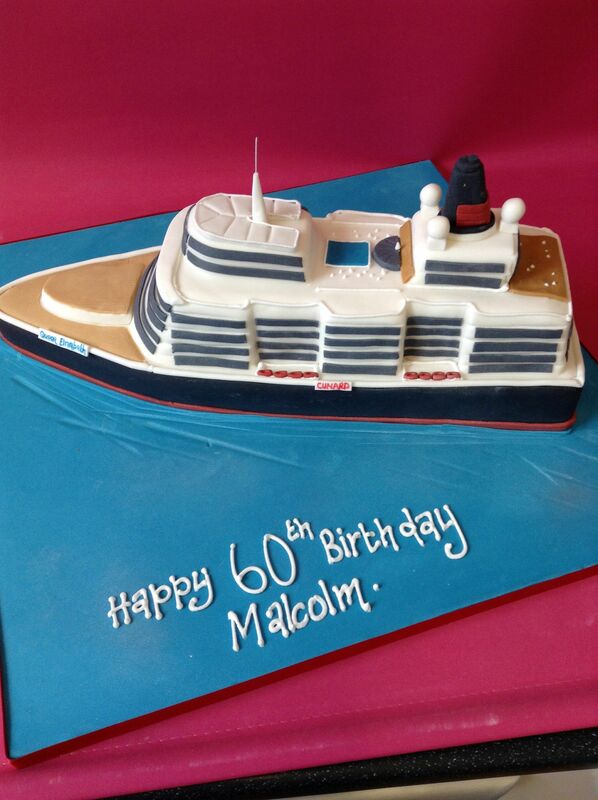 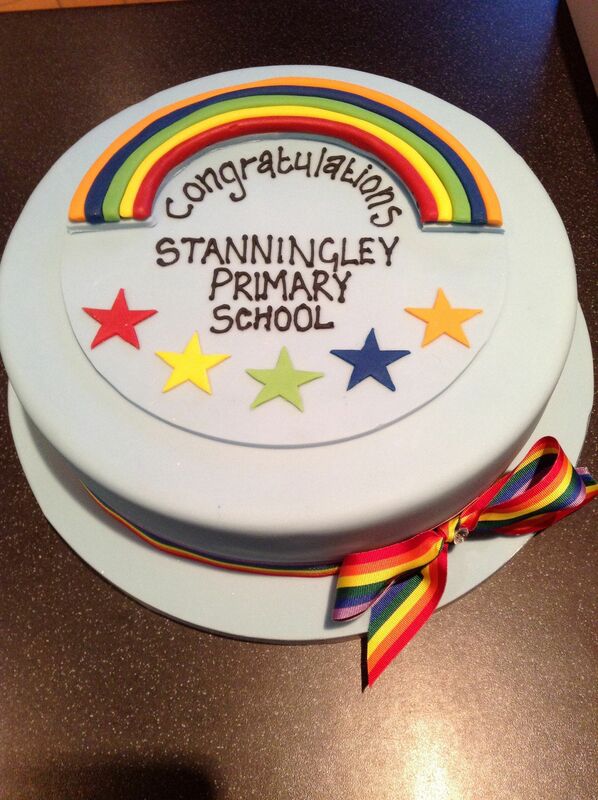 Businesses are utilising bespoke cakes to celebrate and commemorate a wide range of occasions, from awards won, accreditations achieved, anniversaries passed and milestones met, and what better way to showcase this than with a personalised cake. 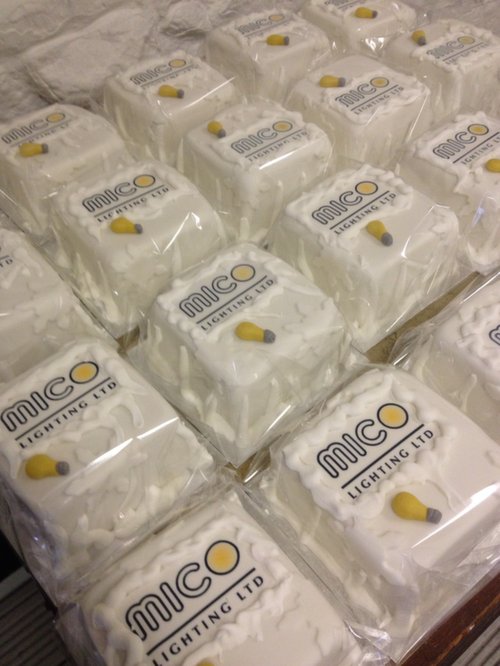 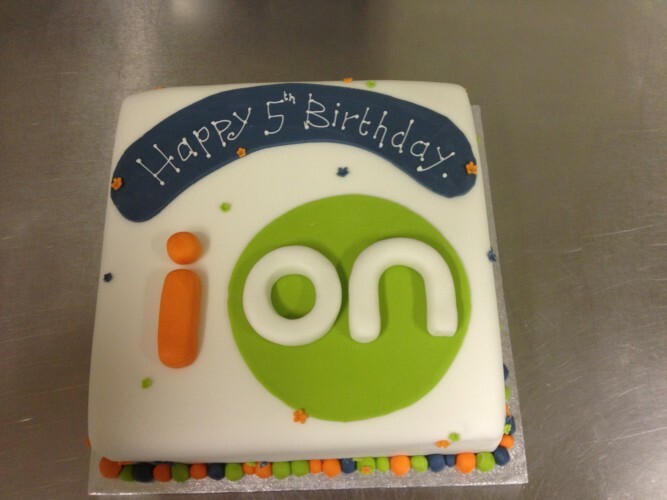 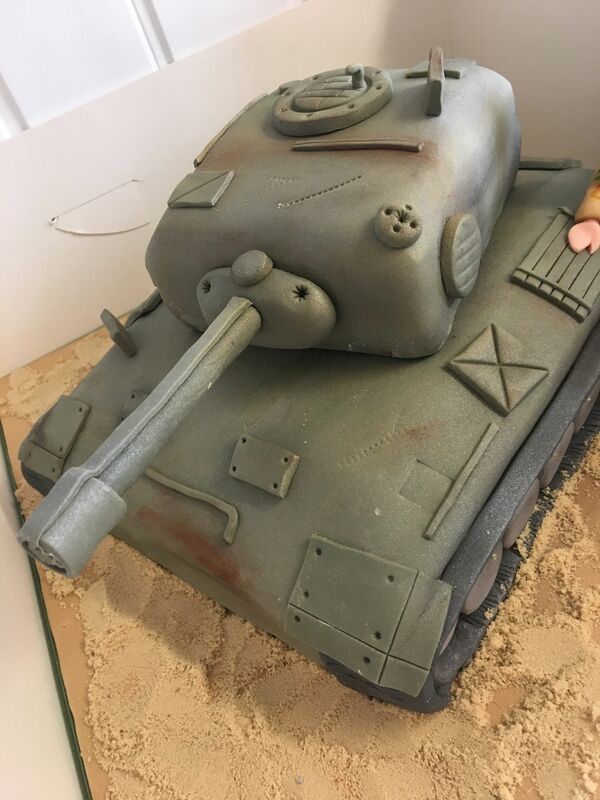 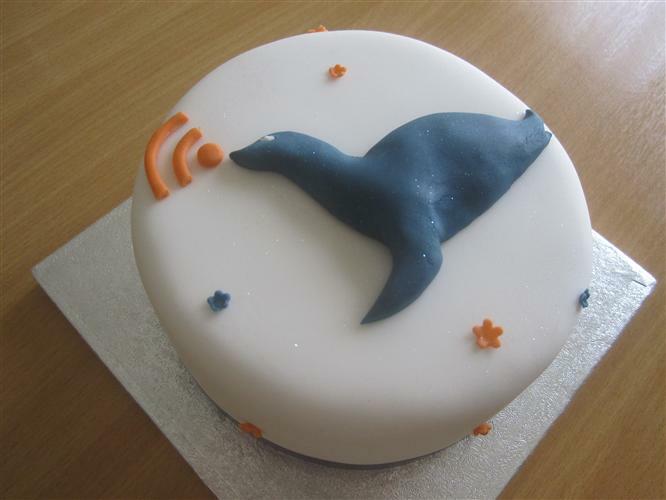 We can customise your company cake with your own branding, logo, products or even staff members to create something special that will leave staff and customers alike talking about for weeks to come. 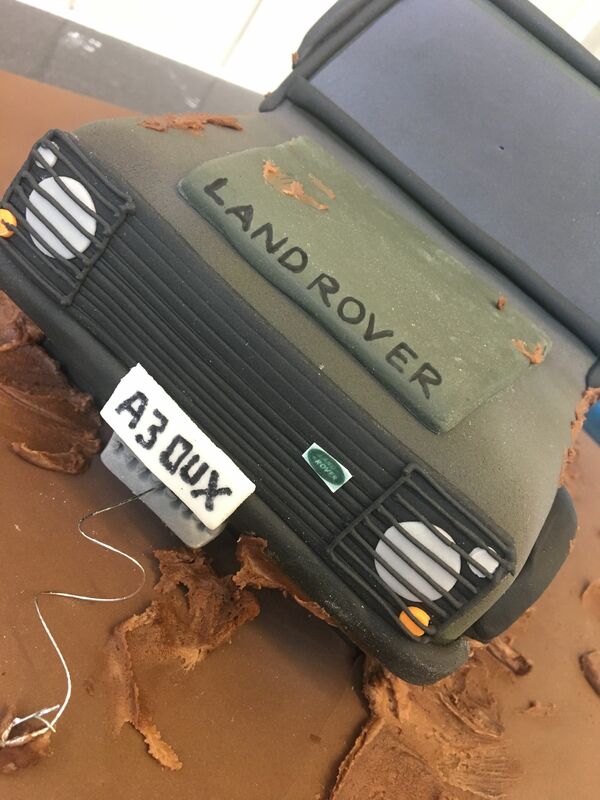 Business events and functions that deserve a standout feature could do no better than displaying an iconic cake to draw in the crowds and create a buzz. 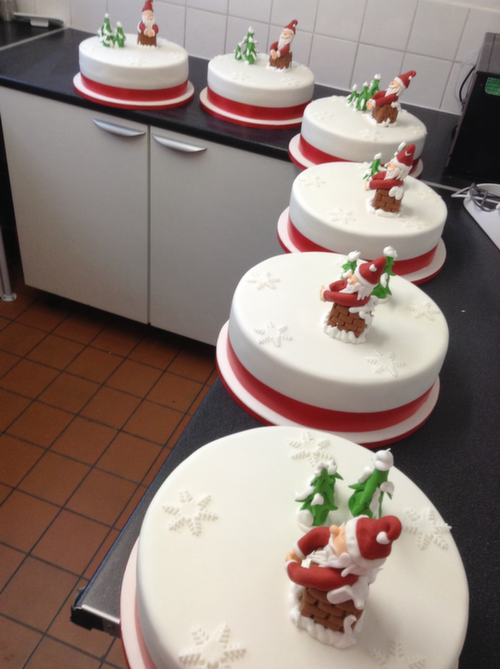 We also cater for businesses that want to provide clients with corporate branded Christmas cakes and other festive treats. 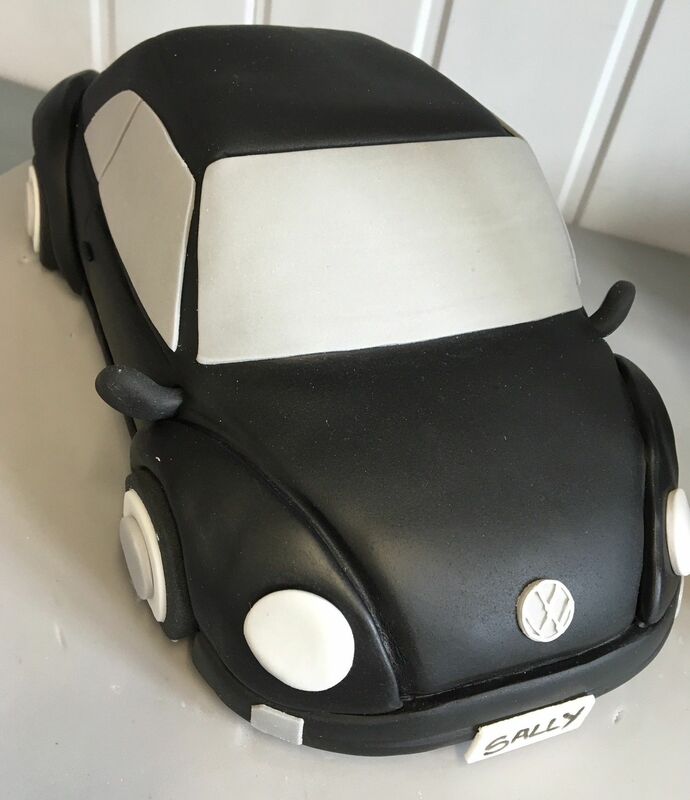 Whether you need an individual cake or lots of small gift cakes, we guarantee to exceed your expectations and create something that will put your company firmly in the mind of the recipient. 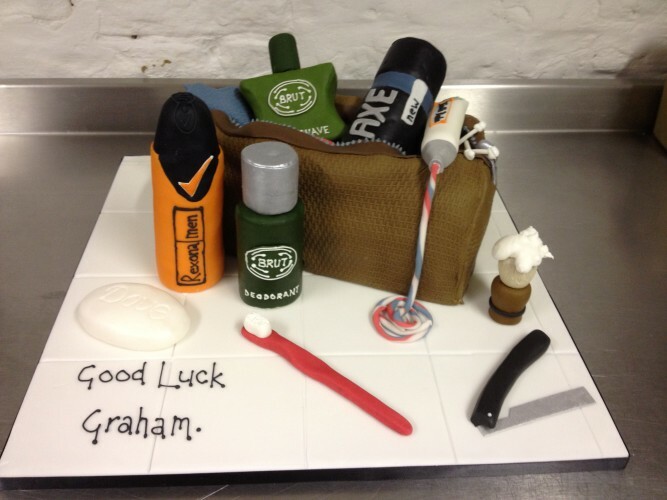 Why not celebrate a staff retirement in the same style as Unilever with a glorious cake that takes attention to detail to a new level. 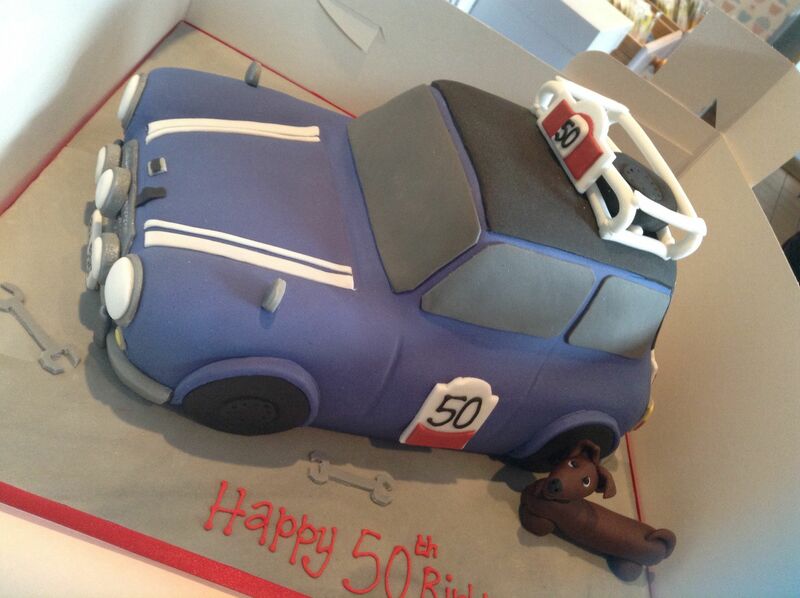 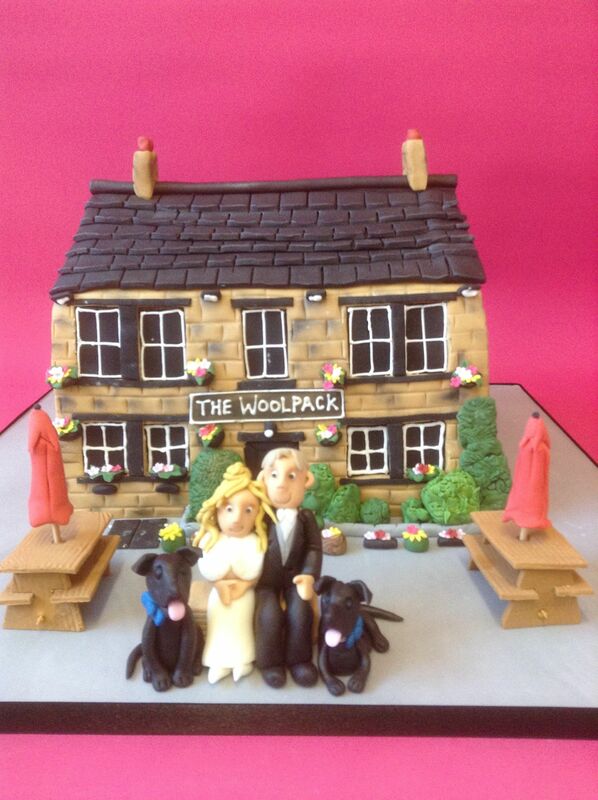 Whatever your business and whatever the occasion we’d love to discuss any cake ideas you may have so please get in touch. 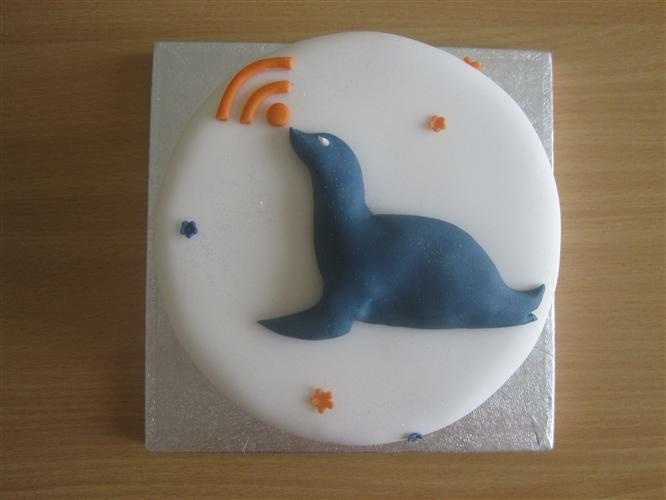 Skills: Icing, Logo creation, spraying, coloured effects.